The Green Orange Villa provides exceptional accommodation services combined with eco-friendly facilities. Our magnificent pool and wonderful gardens can efficiently establish the highest vacation standards for our guests. However, if you want to visit the authentic Cretan villages nearby, the marvelous Aghia Lake or the stunning city of Chania with its popular Old Harbour, you can view and download these useful maps and guides for your next trip or excursion. 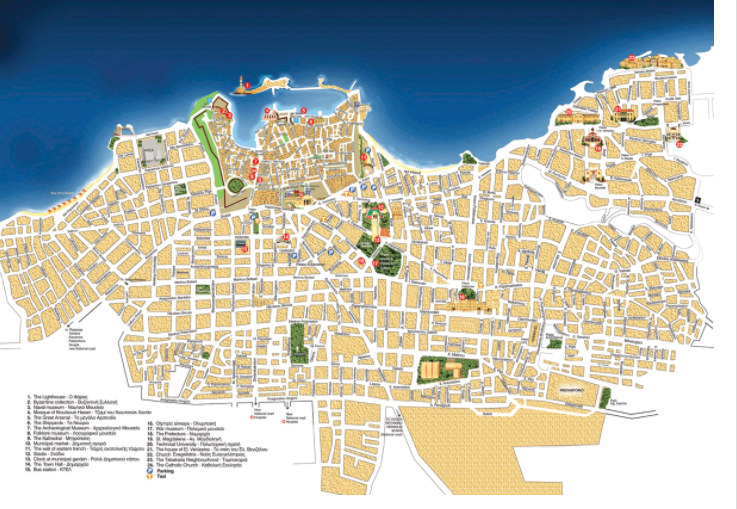 This application provides useful information to the visitor on monuments and archaeological sites, beaches, churches and monasteries, sightseeing, entertainment and leisure activities available in Chania. One could also seek useful information regarding history, tradition, culture and Cretan diet. 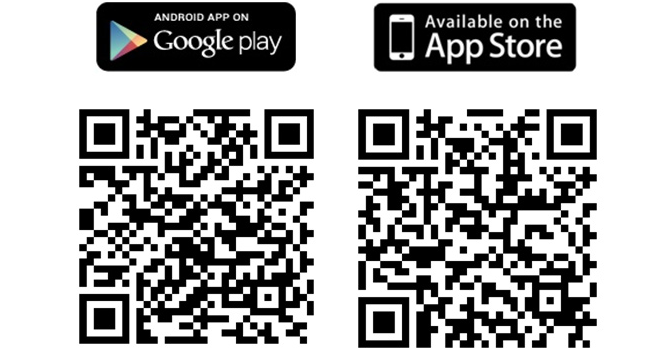 Visit Chania Tour Guide to download the digital guide for your android or iphone mobile device. It’s said in Greece that Crete could be its own country. Not only is that absolutely true, but the more you travel its seashores and explore its mountain villages, and see how proud and true Cretans are to their ways of life, the more you see why it stands apart, a rich, intriguing land. Crete offers the chance to luxuriate on pink-sand beaches, then zip inland to mountain-rimmed gorges and quiet villages where locals are happy to jaw with a foreign visitor. Bewitching Scenery,Rich Historical Tapestry, Magnificent Cuisine, Great Culture. 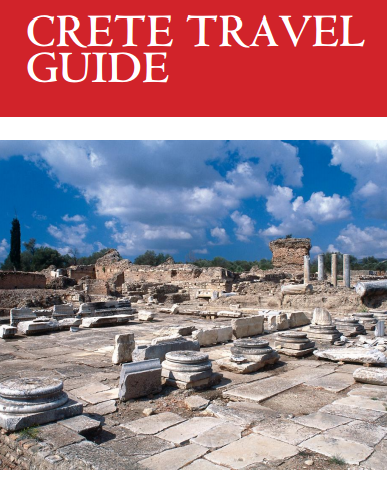 Discover more in this exceptional Travel Guide.